The first UK WikiHouse – available to download and purchase. 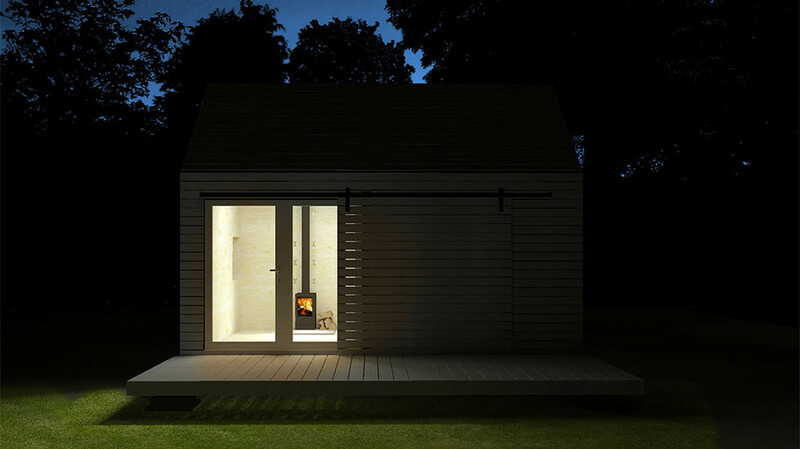 A small, beautifully designed garden studio; an extra space if you need somewhere to work or escape. The studio can be self-assembled, and in many areas it can be built without planning permission.